The Green Bay Packers are hopeful that cornerback Sam Shields will pass the NFL's concussion protocol this week ahead of an NFC divisional round playoff game against the Arizona Cardinals. 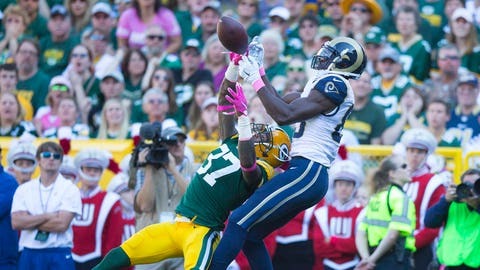 GREEN BAY, Wis. — The Green Bay Packers are hopeful that veteran Sam Shields will be cleared soon after spending most of the past month in the concussion protocol. Coach Mike McCarthy said before practice he hoped his top cornerback would complete the protocol Thursday. 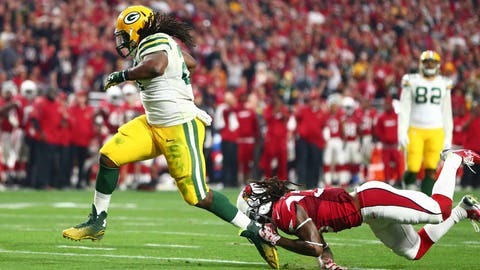 The Packers face Larry Fitzgerald and the Cardinals’ speedy receiving corps on Saturday in an NFC divisional round playoff game. Getting Shields back would boost Green Bay’s secondary. Shields got hurt on Dec. 13 against Dallas. He has missed the last four games. Shields was limited after coming back practice on Wednesday.